Do it fast, Do it now, and Do it right! 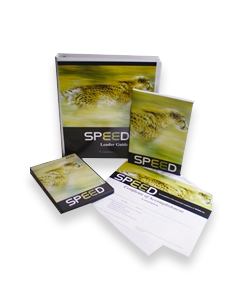 SPEED means dramatically shortening the time it takes to complete any task for customers and co-workers. 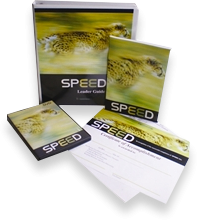 Push the envelope… differentiate and revolutionize your organization, become an industry leader with SPEED .